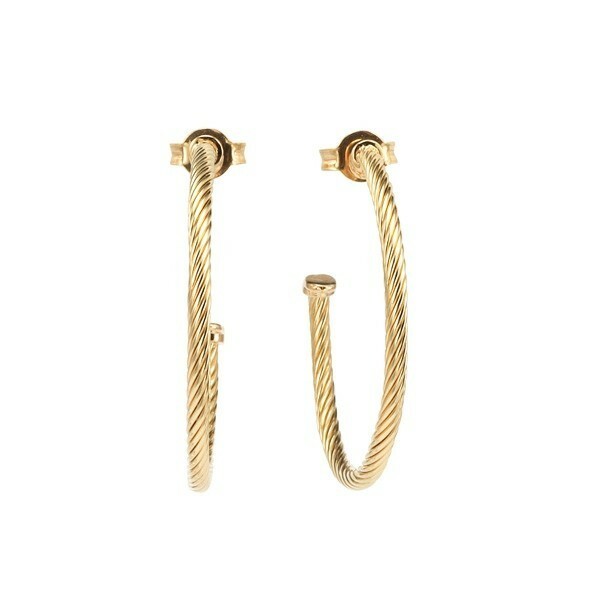 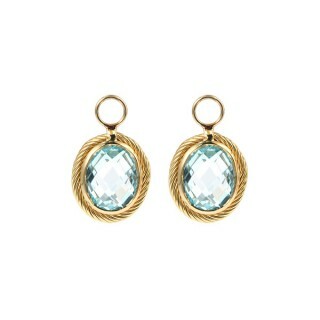 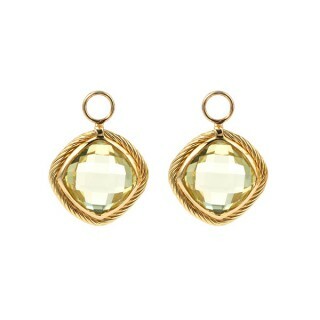 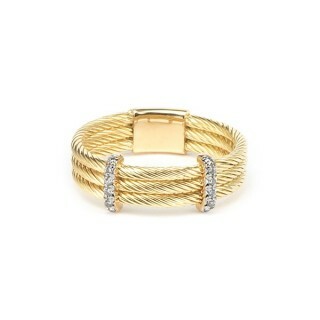 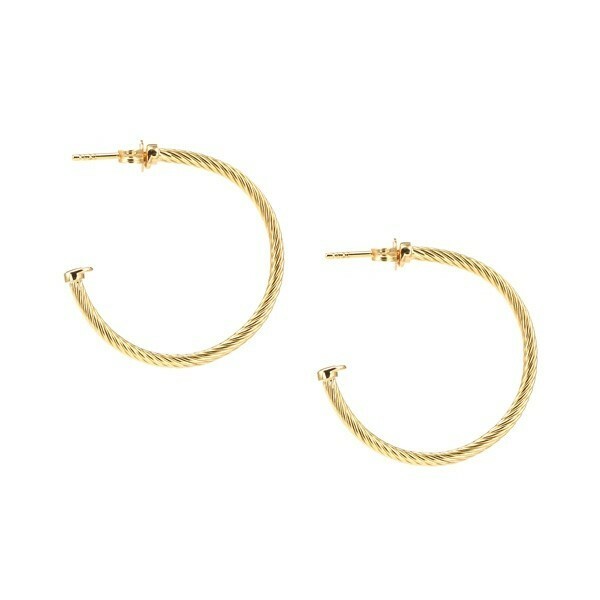 A timeless pair of LE FIL D'OR cable hoop earrings in gold. 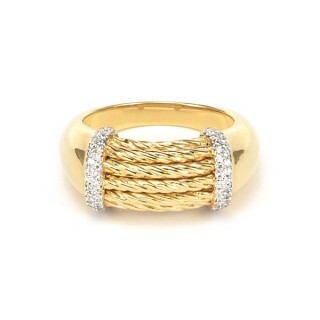 Handcrafted luxury evoking vintage style. 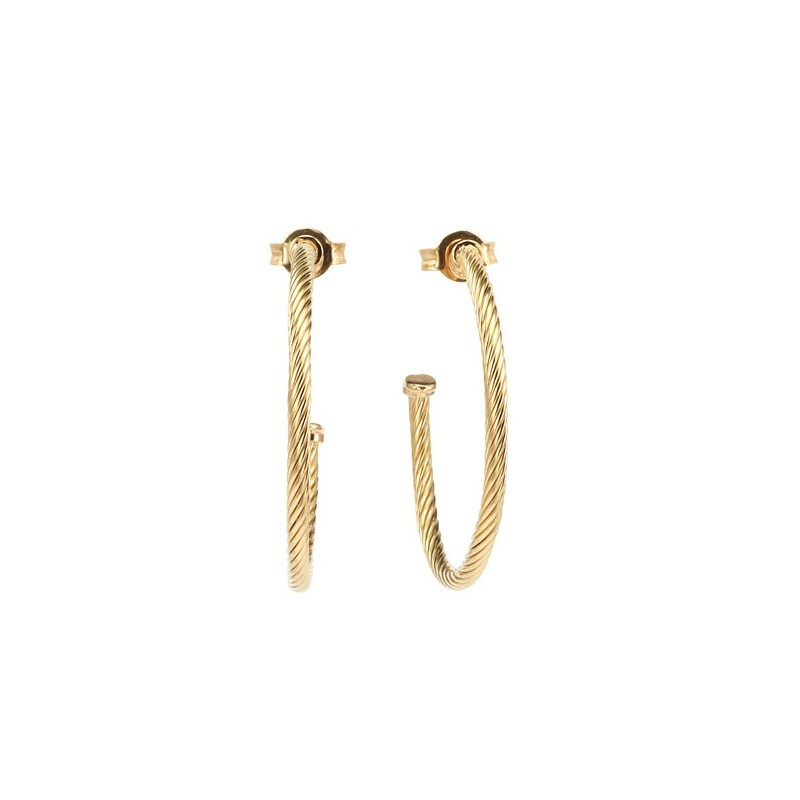 Inspired by mythology and the luxurious ornaments of the ancient world, this handcrafted pair of Le Fil d’Or earrings are a true celebration of gold in a statement size. 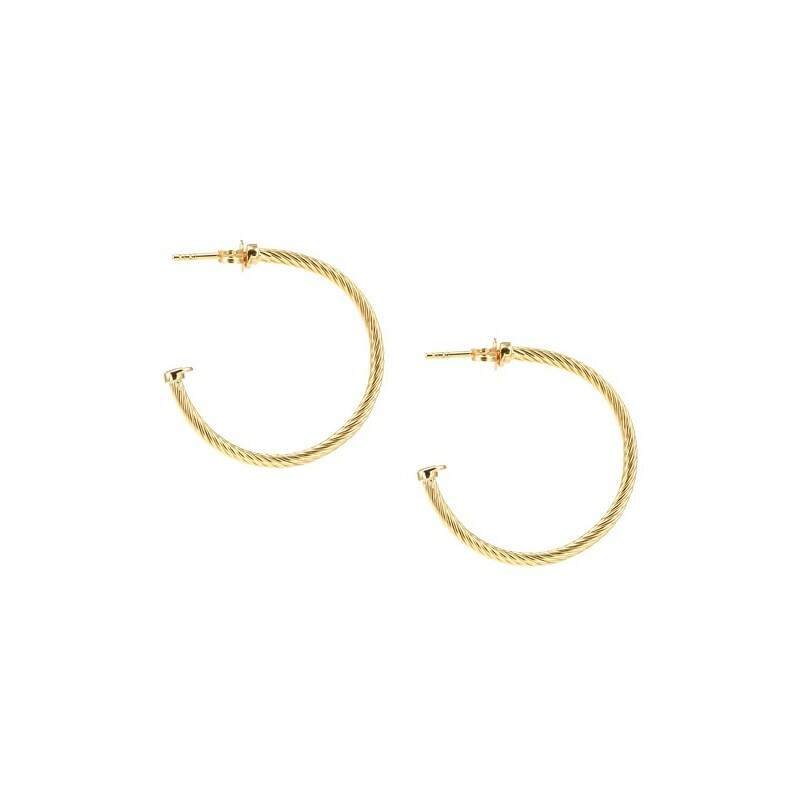 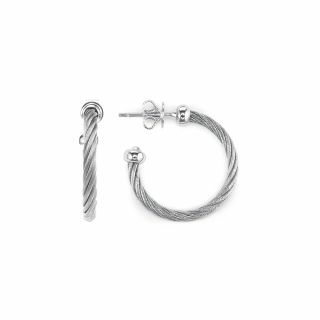 Featuring golden threads, deftly entwined instead of cast, to form an ultra-refined version of Charriol’s signature twisted cable, they are an essential addition to your collection. 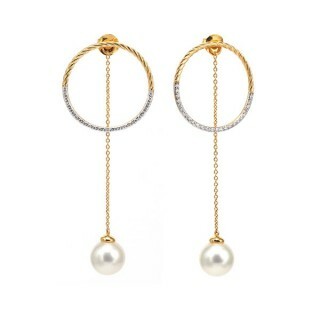 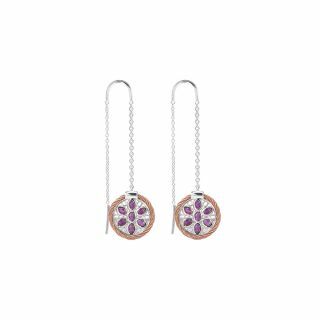 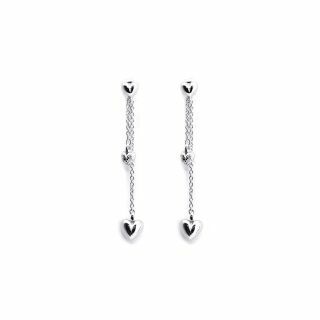 Hugely wearable and effortlessly luxurious, they are elegantly understated. 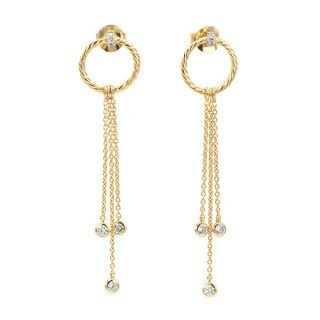 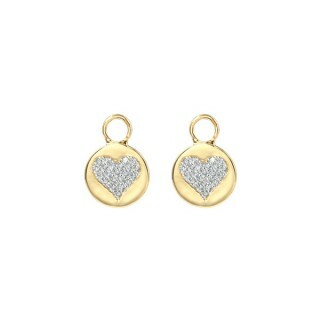 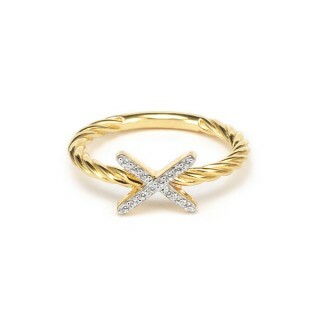 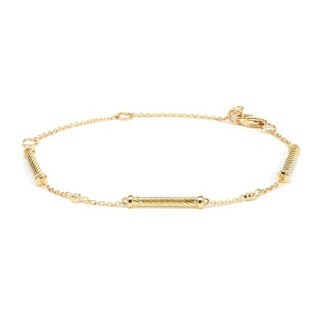 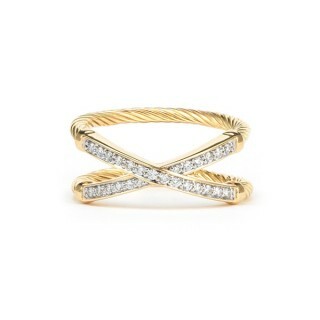 Wear alone for subtle styling or stack with smaller studs for elegance with an edge of modernity.